Thomas A. Lynam, III, born in Drexel Hill, Pennsylvania, September 19, 1968. Admitted: 1999, Pennsylvania, New Jersey, U.S. District Court, District of New Jersey, U.S. District Court, Eastern & Middle District of Pennsylvania and U.S. Court of Appeals, Third Circuit; 2002, District of Columbia. Education: Widener University, B.A., Political Science, 1991; Widener University, J.D., 1999. Member: Philadelphia and Pennsylvania Bar Associations; Philadelphia Trial Lawyers Association; Pennsylvania Trial Lawyers Association; Association of Trial Lawyers of America; American Inn of Court; Camden/Burlington Inn of Court. In addition to service on various Bar Association and Trial Lawyer Association committees, Mr. Lynam actively lectures to other attorneys and organized labor groups. Mr. Lynam is proud to have earned the recommendation of the Philadelphia Project on Occupational Safety and Health (PhilaPOSH) to its labor union members who have been injured on the job. Practice Areas: Medical Malpractice; Product Liability; Construction and Maritime Accidents; Civil Rights; Subrogation Claims and Motor Vehicle Collisions. Mr. Lynam is proud to have been named a “Rising Star” by Law & Politics in year(s) 2007 and 2008, a recognition given to the top 2.5% of Pennsylvania lawyers under age forty. 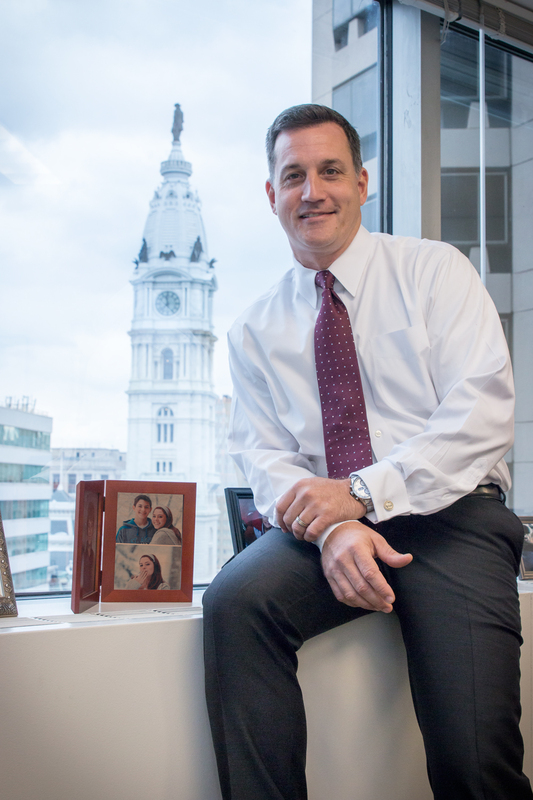 He is also proud to have been named a “Super Lawyer” in 2011 through 2017 as featured in Philadelphia Magazine. The Super Lawyer selection process is based upon votes cast by other Pennsylvania attorneys. Only the top 5% of vote recipients are selected. Mr. Lynam has also been named a Top 100 Trial Lawyer in PA 2011, 2012 & 2013. Mr. Lynam has been inducted into the Phi Delta Phi legal academic fraternity in recognition of academic excellence.